When was the last time you challenged yourself to learn something fresh and really stimulate that brain? We’re not talking about a quick crossword or answering questions from your favorite TV quiz show. We’re talking about picking up brand-new skills, enjoying a new-found hobby and really challenging yourself creatively, mentally or physically. Keeping your brain active can be beneficial to overall health. Not only do fresh challenges help you stay mentally sharp and develop new skills, but cognitive stimulation can also aid in preventing the onset of conditions such as dementia. To really experience the benefits that cognitive stimulation can bring, you need to put down the puzzle book and take on something you can really get your teeth into. 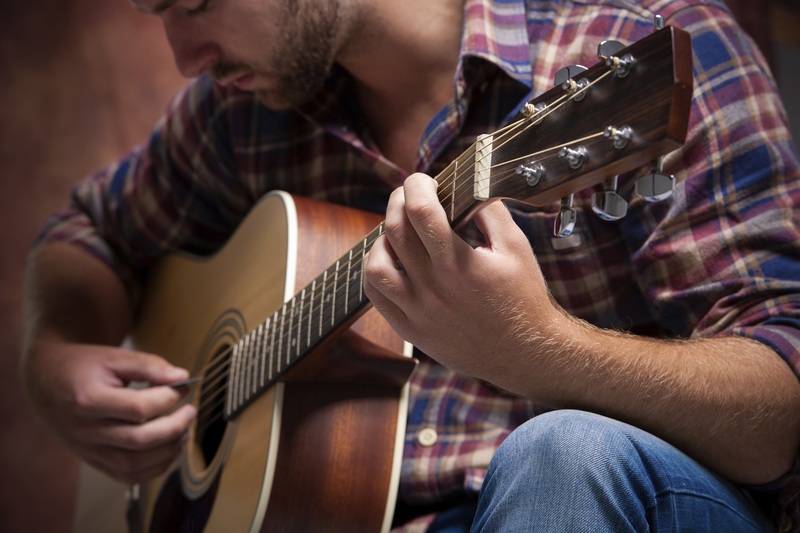 You could learn to play an instrument, discover a different language, write that novel you’ve been thinking about or improve your skills in a sport or hobby. There are many ways you can introduce learning into your life, and you may even discover a talent you never knew you had. Short courses are a great way to tap into your brain matter and try out something you might not have had a chance to try before. Not only can you gain cognitive benefits, but you could make new friends or take yourself along a completely different career path. Learn a new language: Learning a different language involves so much, and it’s a great way to really get those brain cells firing. From learning a whole new vocabulary to perfecting the accent, you discover fresh skills that, once mastered, stay with you for life. Who knows? You may even ignite a passion for travel and really put your new skills to the test. Get inventive with arts and crafts: Whether you have a knack for knitting or you’d love to take up watercolors, many creative activities can stimulate your brain. By using your hands and brain together, you improve your mental agility and dexterity at the same time. You also have a finished product to really feel proud of. Face the music: Take down that guitar from the attic, and dust down those piano keys. If you’ve always wanted to learn a new instrument or perfect rusty skills you already have, music instruction is a great way to do so. Playing and listening to music are excellent ways to stimulate the brain, and you’ll have a new skill to impress friends and family with in the process. 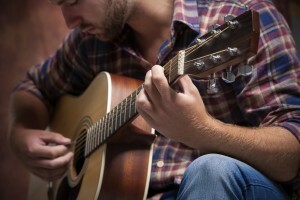 From finding original hobbies to tapping into undiscovered talents or passions, learning new things can bring so many benefits. You’re never too young or too old to challenge your brain, and with so many short courses available, you should be able to find a subject that sparks an interest. Short courses are a great way to discover something new without spending a fortune. You get to meet lots of like-minded people with the same interests, and you’ll have so much fun that it doesn’t feel like learning at all. Why not take a look at the many short courses available? You never know what you might be capable of until you try.